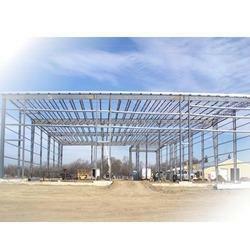 We manufacture and supply a wide range of Pre Engineered Steel Building and Metal Building Accessories. 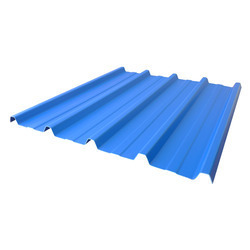 Manufactured to precision, these are developed using quality tested basic material and can be availed in different specifications. 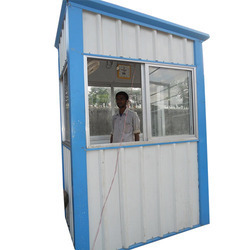 We also have the facility to offer these in customized specifications. 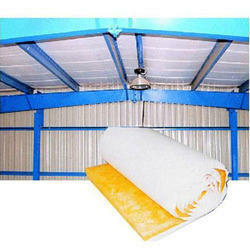 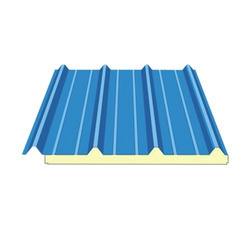 We are the manufacturers of the Deck Sheets in India. 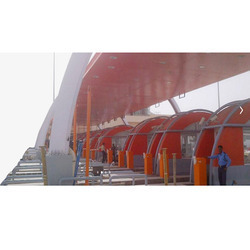 We are looking bulk inquiries from Delhi, Delhi NCR, Mumbai, Chennai, Kolkata, Bangaluru, Ahmedabad, Hyderabad, Lucknow, Kanpur, Varanasi, Jaipur, Jodhpur, Ajmer, Bikaner, Kota, Udaipur, Bhilwara, Alwar, Agra, Meerut, Aligarh, Allahabad, Banaras, Mathura, Jhansi, Ghaziabad, Noida, Bareilly, Moradabad, Saharanpur, Uttar Pradesh, Punjab, Chandigarh, Jalandhar, Amritsar, Ludhiana, Bathinda, Pathankot, Patiala, Hoshiarpur, Himachal Pradesh, HP, UP, MP, Shimla, Dharamshala, Uttrakhand, Dehradun, Haridwar, Roorkee, Rudrapur, Rishikesh, Nainital, Udham Singh Nagar, Indore, Bhopal, Jabalpur, Gwalior, Ujjain, Sagar, Ratlam, Satna, Dewas, Gujrat, Surat, Vadodara, Rajkot, Bhavnagar, Jamnagar, Gandhinagar, Karnataka, Davanagere, Belgaum, West Bengal, Asansol, Siliguri, Durgapur, Bardhaman, Bihar, Patna, Gaya, Bhagalpur, Muzaffarpur, Jharkhand, Jamshedpur, Dhanbad, Ranchi, Assam, Guwahati, Agartala, Shillong, Haryana, Karnal, Ambala, Panipat, Rohtak, Hisar, Faridabad, Gurgaon, Rajasthan, Jammu, Srinagar, J&K, Chhattisgarh, Raipur, Bhilai, Bilaspur, Korba, Odisha, Bhubaneswar, Cuttack, Rourkela, and all over India. 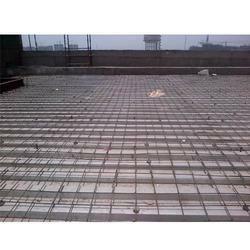 Pioneer India is offering Pre Engineered Buildings, we are the leading manufacture of pre engineered building materials in india. 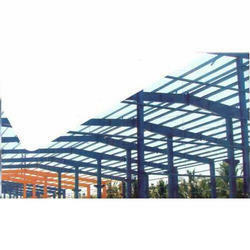 Manufacturer of a wide range of products which include pioneer purlins, c & z purlin and pioneer c purlins. 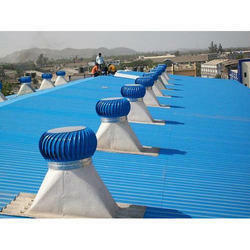 Pioneer offers Roof Ventilation Systems. 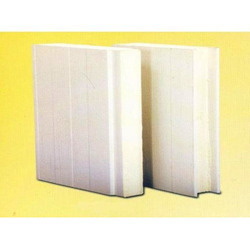 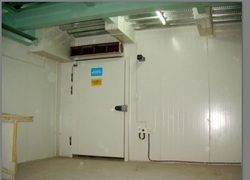 Pioneer offers Thermal Insulation Materials. 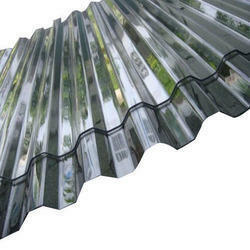 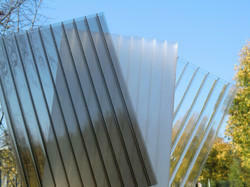 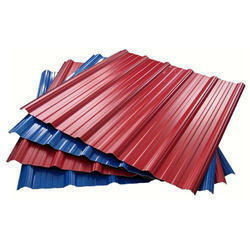 Offering you a complete choice of products which include polycarbonate roofing sheet.